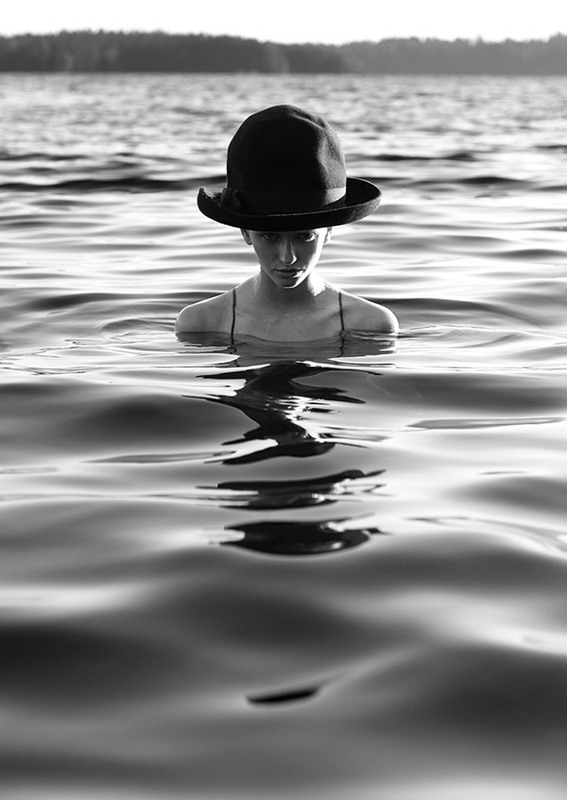 »My music comes from the most raw part of me, an animalistic part...« American singer and songwriter Jillian Banks talks about her soulful debut album Goddess in Flaunt Magazine. Beautifully shot by Williams+Hirakawa. 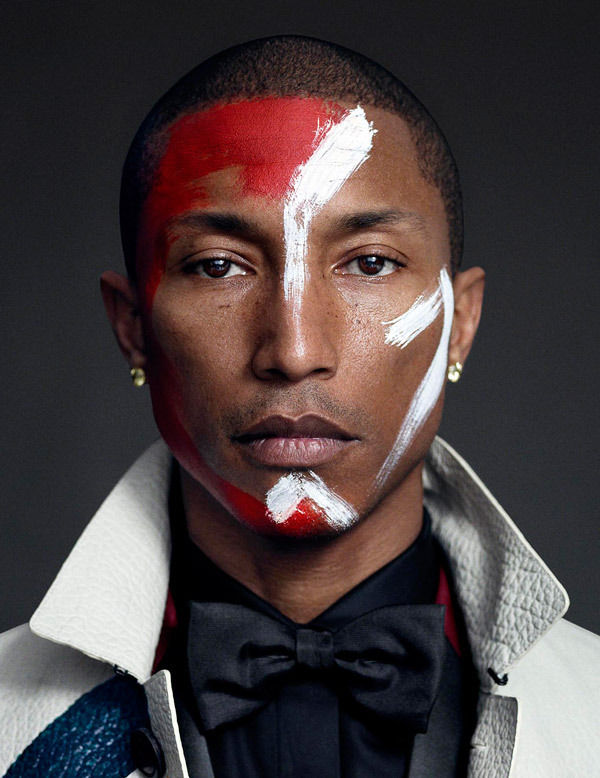 Inspired by Masai tribe paintings, Hunter & Gatti shoot GQ’s solo artist of the year, Mr. Pharrell Williams. Daniel Sannwald has created quite an eye-catching technique for his latest work, featured in Garage Magazine. Starring Georgia May Jagger. »20 Women Changing the World« – supermodel Christy Turlington Burns shot by Peter Hapak for the latest Marie Claire issue. 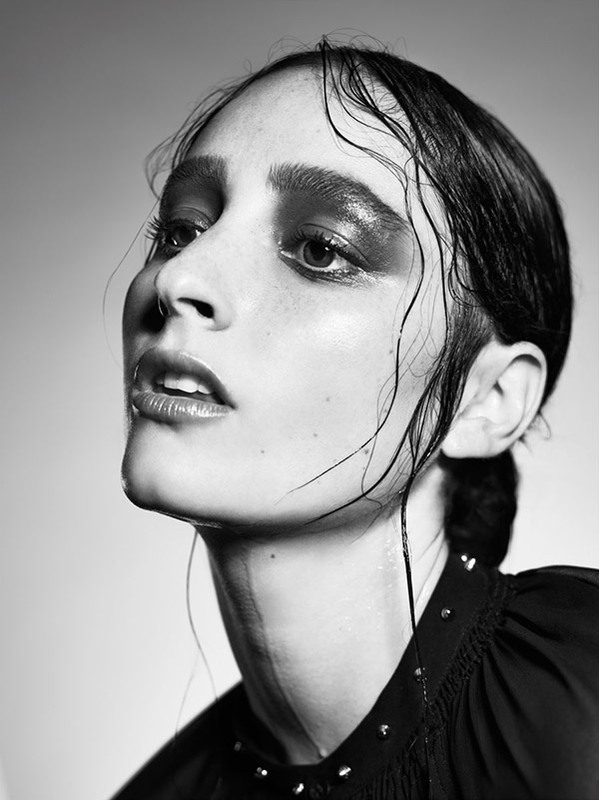 Sandra Freij c/o LundLund captures the beauty of silence in her latest editorial for Commons and Sense. Featuring Emma Bring / Nisch Mgmt and Ilda Lindqvist / Elite. 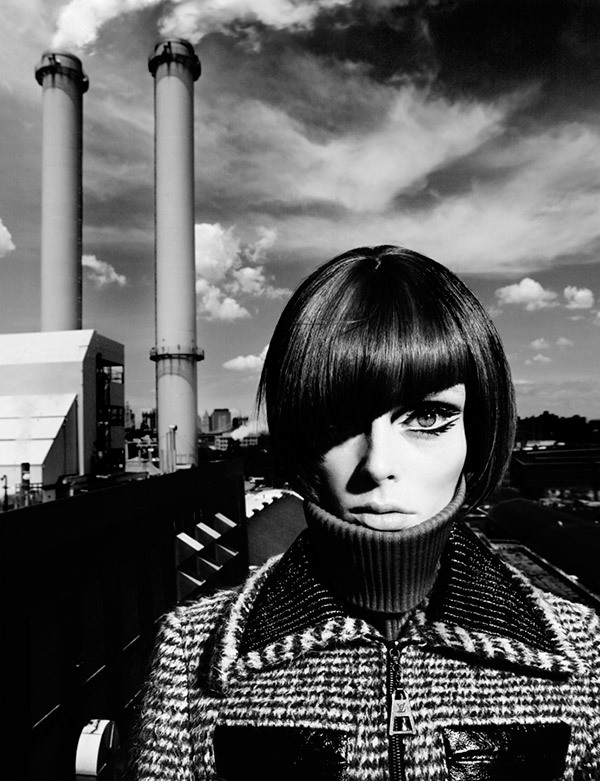 Canadian beauty Coco Rocha is brilliantly captured in ChuanDo & Frey’s Pop Odyssey. An amazing editorial shot for L’Officiel’s September issue. Shot on the streets of New York, supermodel Liu Wen gives a fantastic performance in Txema Yeste’s dramatic black and white editorial for Numéro China. Extraordinary make-up work by Tyron Machhausen.